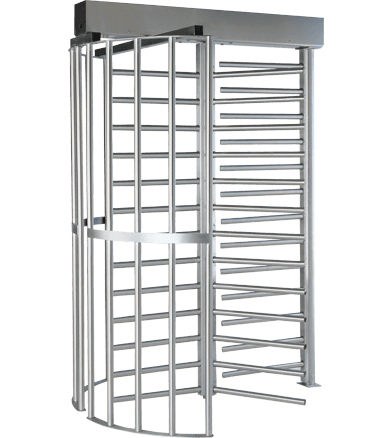 Can be engineered to meet all security and control requirements. Available as a stand-alone unit, or part of an integrated system. 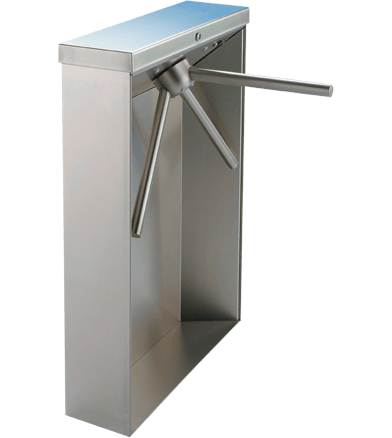 hey’re ideally suited for office personnel entrances where the majority gains access using an ID card. 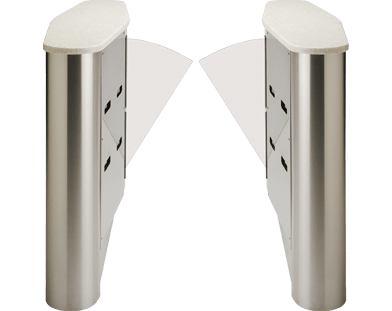 The ultra-quiet retractable barrier allows for rapid pedestrian movement, while our advanced optics prevent “tailgating” by those without proper credentials.